When we decided to host a blog with our new website, we decided the focus should be on three things: community, family and home. While the overall goal is provide you with information on event planning, from weddings to business retreats, what better way to do this than to share stories. We’re inviting people in the community to share on various topics and we hope it’s educational and a whole lot of fun. Since the day we opened our doors, we’ve been about community. We believe we are only as strong as our community and our success is determined by the successes of our neighbors. After all, we are a family – an ICT family. And when you surround yourself with family, you are always at home. Come be part of the story. As the leader in event venues in Wichita, it has been an honor and privilege to host hundreds of incredible events and be part of so many special days in the lives of others, and it saddens us to announce that ABODE will host our last event on July 31, 2019. While we’ve hosted quite a few of these Big Days, we definitely do not know all the ins-and-outs of wedding planning. So, we asked a few local experts to help us guide the ICT bride-to-be by providing some insight, offering their checklist items and their personal philosophy in planning for your wedding. From budgets and breweries to green weddings and storm chasing, we hope to ease some of the stress by giving a bit of advice for the perfect-for-you Wichita wedding. Won't You Marry Me, Wichita? We have no intention of rewriting the wedding planning book, but what we want to do is provide you with information to help you plan for your day in Wichita. 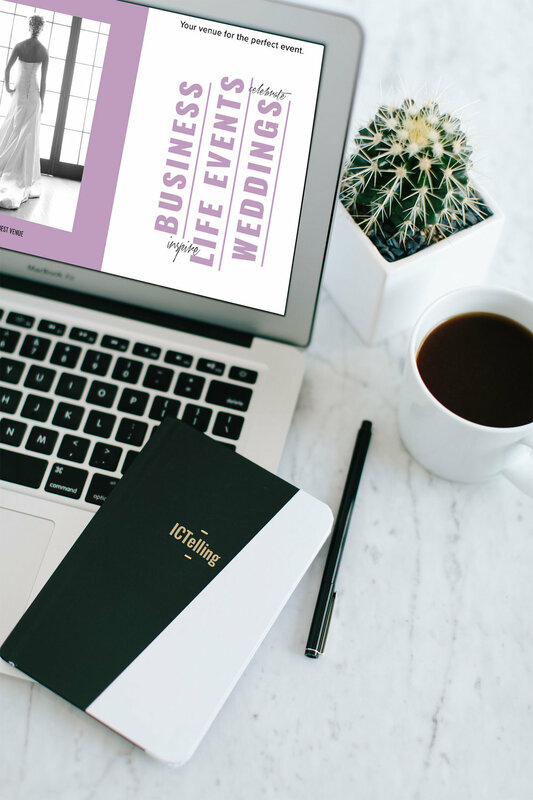 By sharing stories and introducing you to local business owners who can help you plan the wedding of your dreams, we hope to make your wedding planning less stressful so you can focus on your story.